A leaking roof is an obvious sign of roof damage. 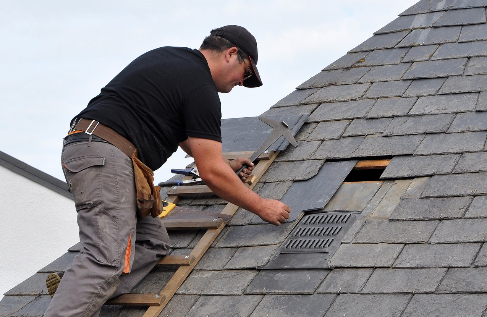 SAGE Flexi Trade employ professional roofers who can help in identifying the areas of your roof that need attention..
Our experts will help you analyze the best possible plan-of-action for your roof repairs, making sure that the most important part of your home remains as good as new. It is often easy to wait till something goes terribly wrong, which is why you should always pay attention to the maintenance of the condition of your roof. SAGE Flexi Trade Roofing Services are top of the line, since our experts know just how to identify the problems and then, fix them in the fastest and most reliable way. If you are located within the Merseyside, Liverpool and North West areas, SAGE Flexi Trade are only a call away! Our customer support staff is always willing to answer any queries you my have! You can also opt for an annual roof inspections by one of our experts to avoid frequent repairs and make sure that your roof stays intact. Most people require builders like SAGE Flexi Trade for urgent roof inspections during severe storms or other disastrous weather conditions. We can help you take care of any minor roof repairs with the help of our roofing services so that you can avoid leakage, and potentially ruining all your belongings. 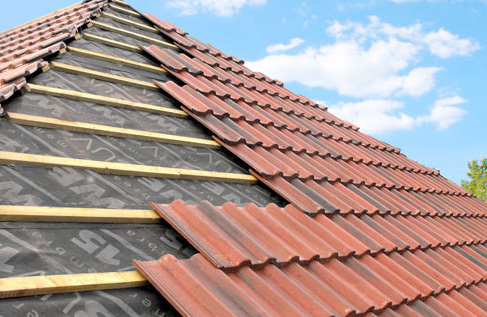 We can also help you install a new roof altogether, with our worker’s impeccable craftsmanship and expertise, while replacing any broken roof tiles. 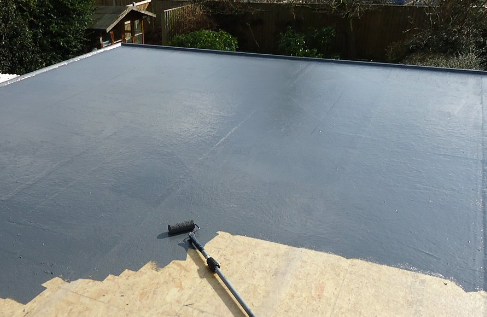 Remember that our roofing services are available throughout the Merseyside, Liverpool and North West areas, so feel free to call anytime for a quote! We understand your roofing needs and help you in meeting them! 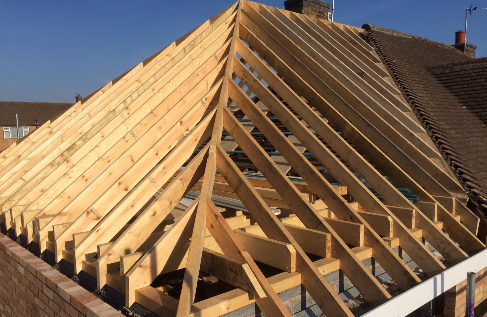 SAGE Flexi Trade only believes in using the highest quality of material for any construction work that you require, which reflects in our years of expertise and durability of our work. Your roofing concerns may go beyond material, however, which is why you should call for an inspection now if you have noticed any part of your roofing becoming weak. Our customer support will have all the answers for your queries!